Kaumudi Schools have brought in innovative measures to redefine traditional franchising paradigms. 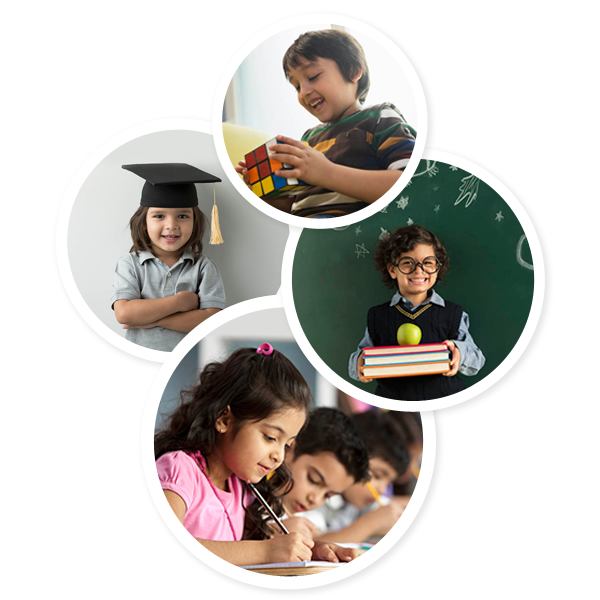 Associating with Kaumudi Schools as the Franchise Partner, you would explore that it is raining rewards from the word – Go! The franchise partner program is designed keeping only YOU in mind and addresses most of the issues faced by typical business aspirants especially women. Today, all are aware that both Education and Franchising are very hot business propositions. The offer we have is a killer combination of both these. Lower costs through mass procurement of different material like kits, books, bags etc. Have you ever owned a business? Have you ever been a Franchise of another concept? If "Yes" please describe, i.e. "COLLEGE FRANCHISE"
Do you own an existing commercial space?